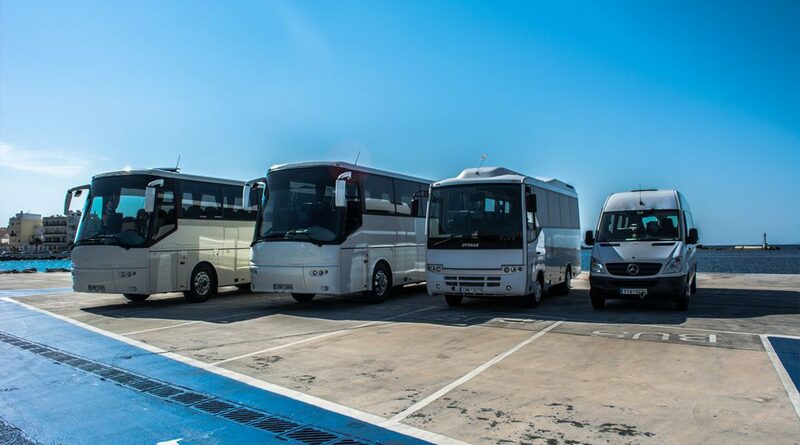 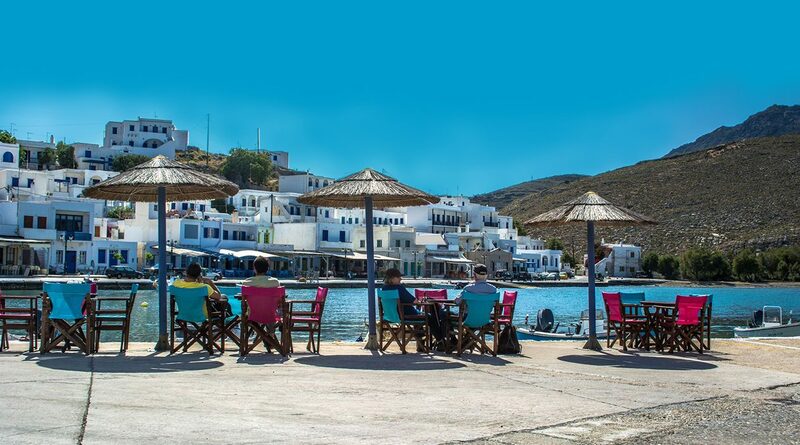 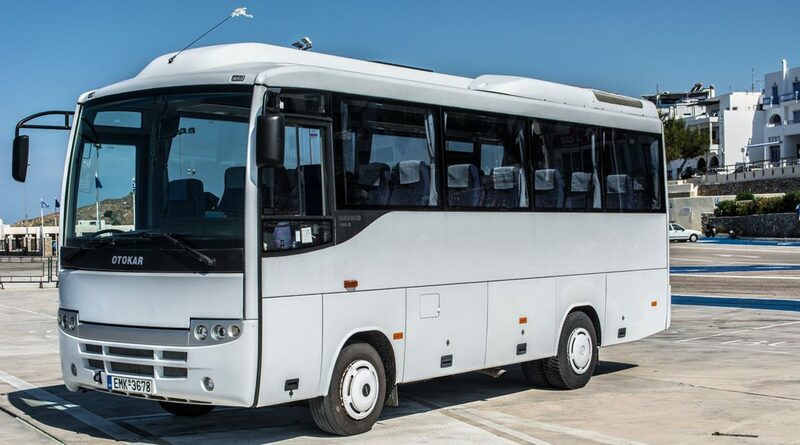 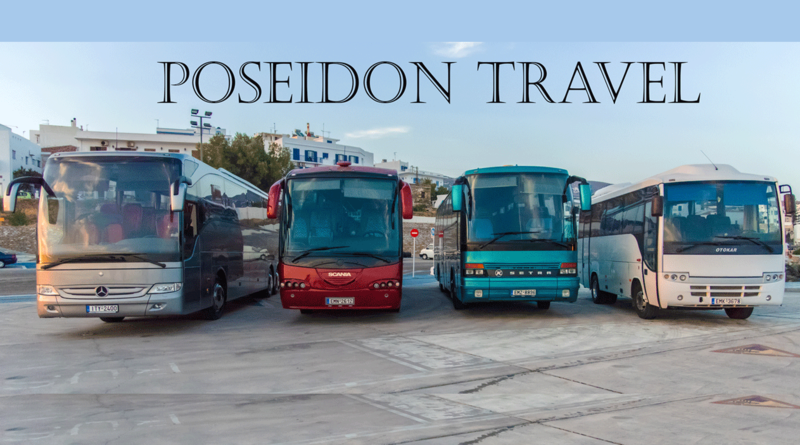 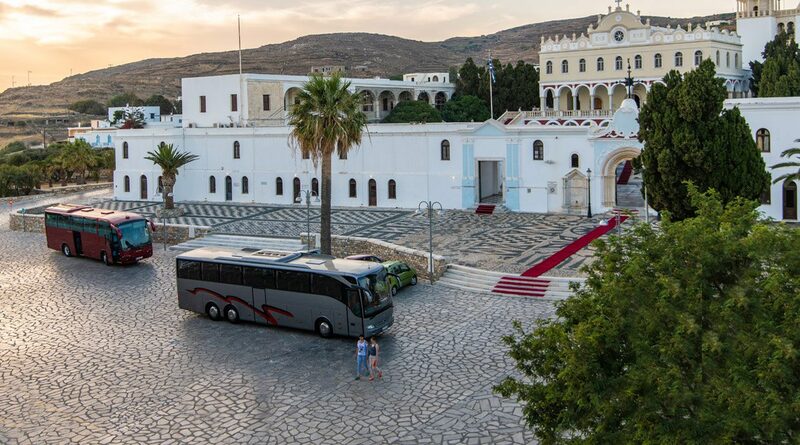 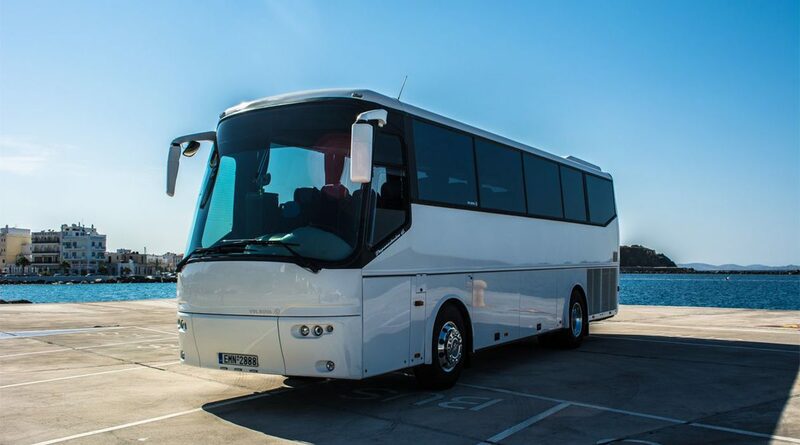 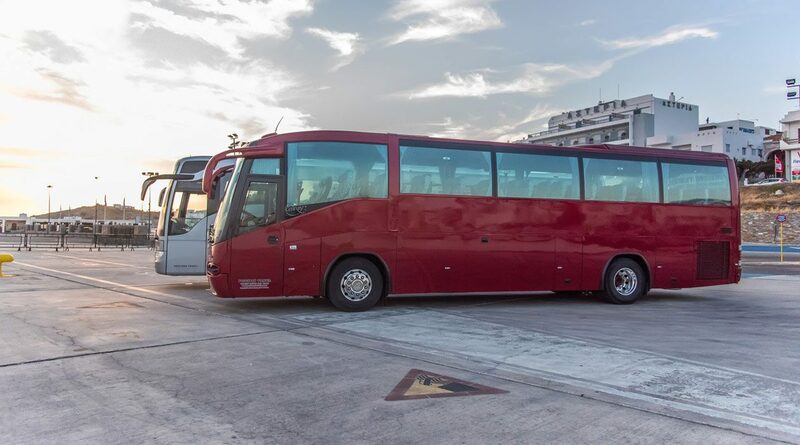 Our office offers you the ability to hire a bus for organised group tours in Tinos. 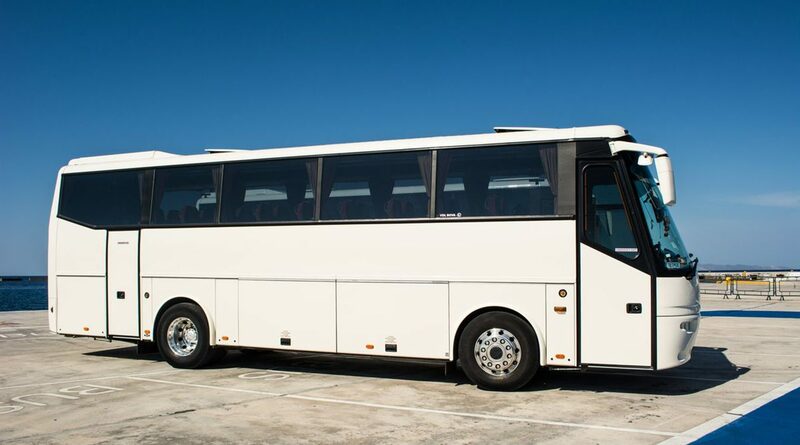 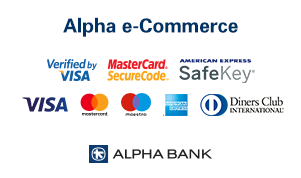 (For clubs, schools, athletic clubs etc). 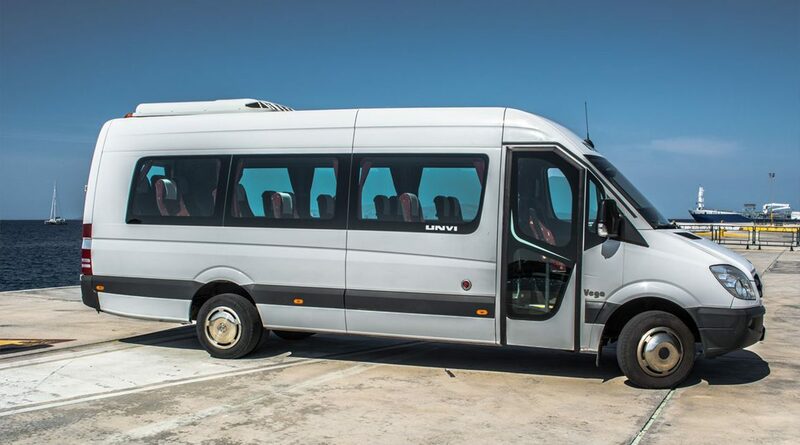 We present you some of our excursions and we inform you that all the routes may change according to your needs ,after contacting our agency.